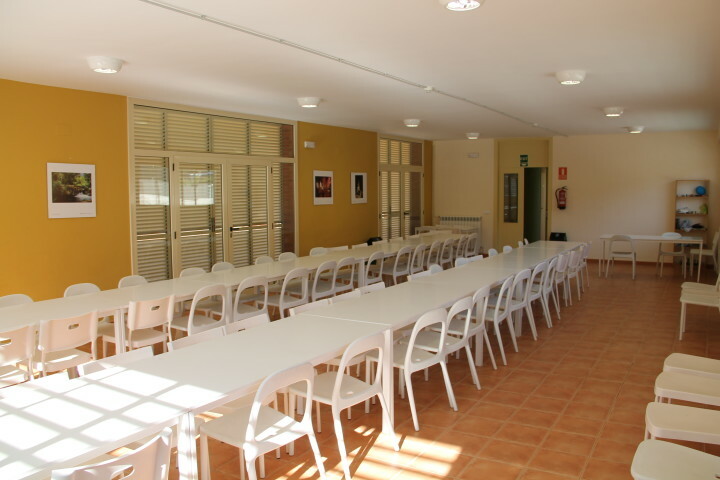 Pere el Gran Hostel is a fantastic modern and sustainable hostel set in the rural village of Tarragona in Spain. 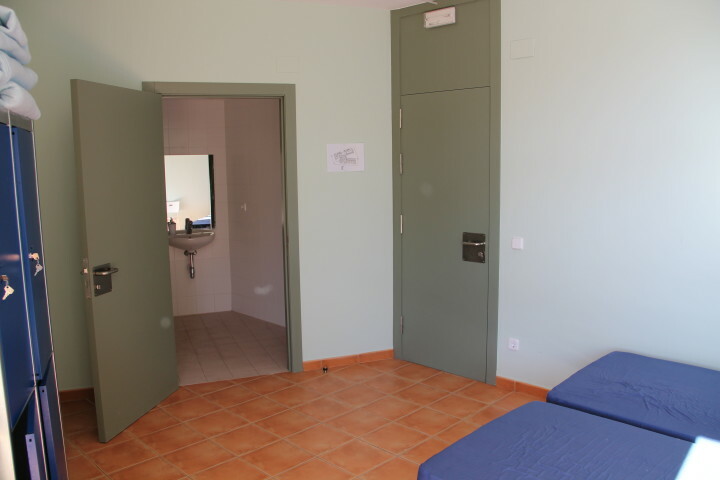 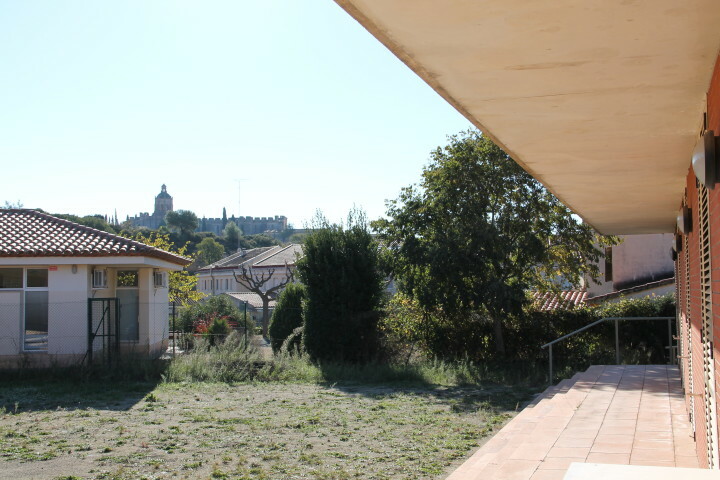 This bright and sunny hostel will make you feel instantly welcome and is well-placed for exploring all that this charming community has to offer; including the beautiful Monastery of Santes Creus, which is only a five minute walk away. 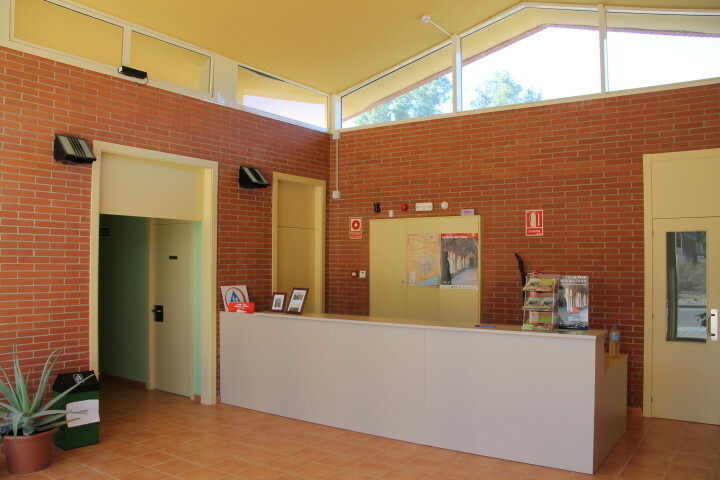 Pere el Gran Hostel provides a relaxing and mellow atmosphere ideal for those wishing to get away from it all. 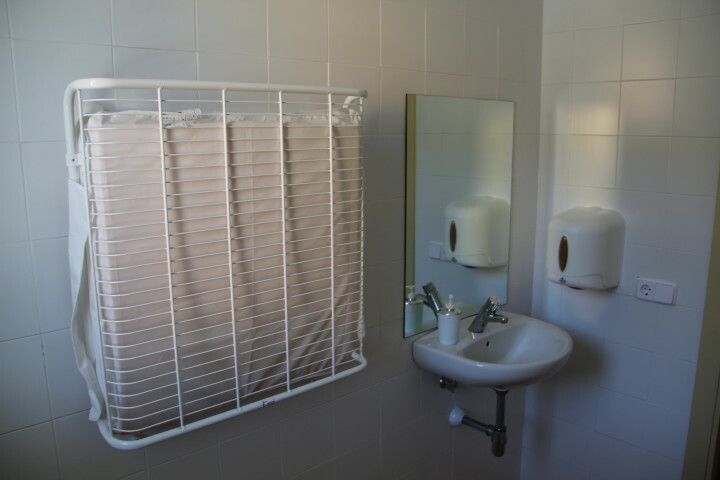 The hostel provides a variety of room types including private rooms with en-suites and a chalet that is equipped with its very own kitchen, dining area, satellite TV and a sauna. 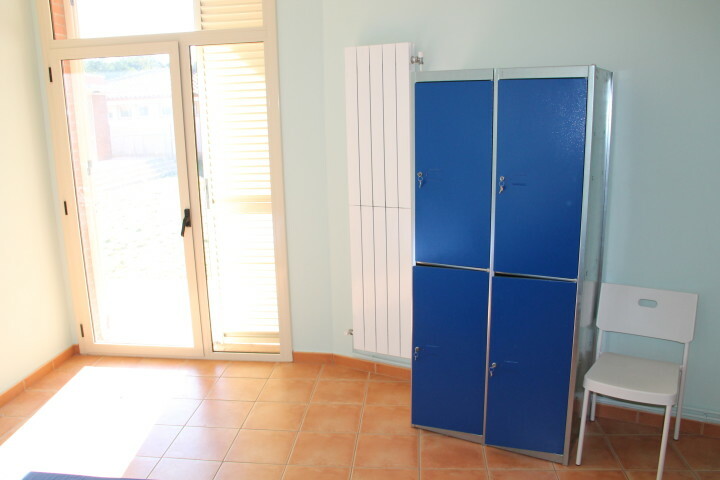 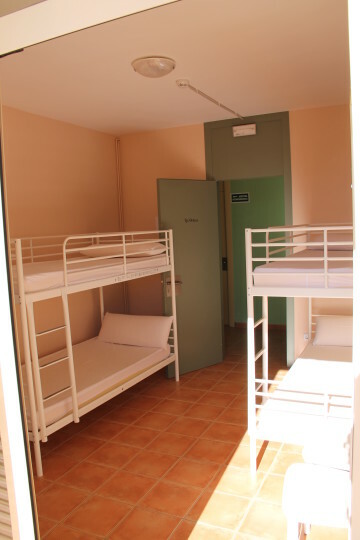 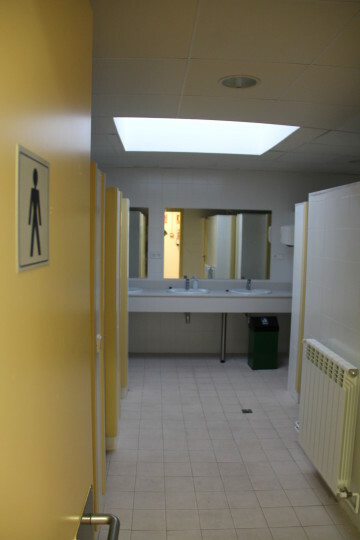 Other hostel features include free Wi-Fi, parking and a large garden ideal for enjoying the sunshine. 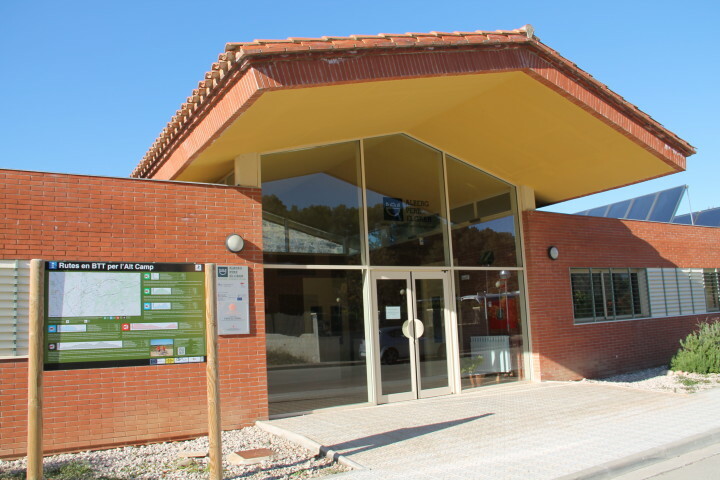 The helpful hostel staff can help arrange guided tours to historical sites in Tarragona such as, the Monastery of Santes Creus, Montblanc Medieval and the Monastery-Castle of Escornalbou. 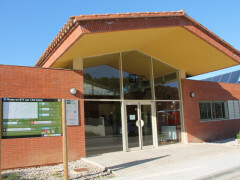 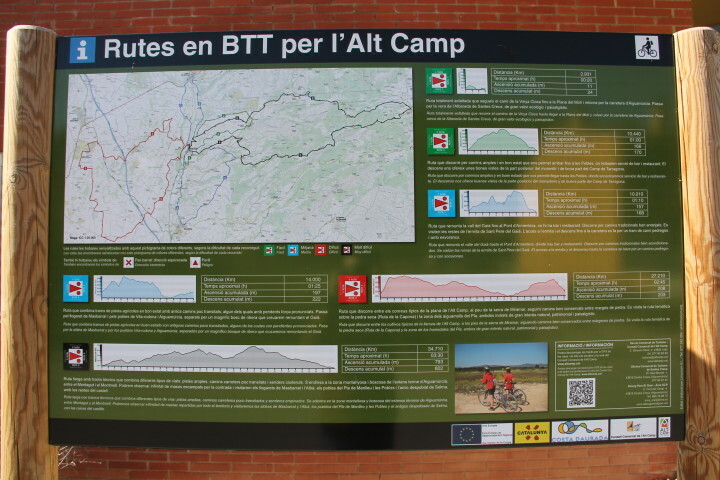 Other activities available include wine-tasting and horse-riding.